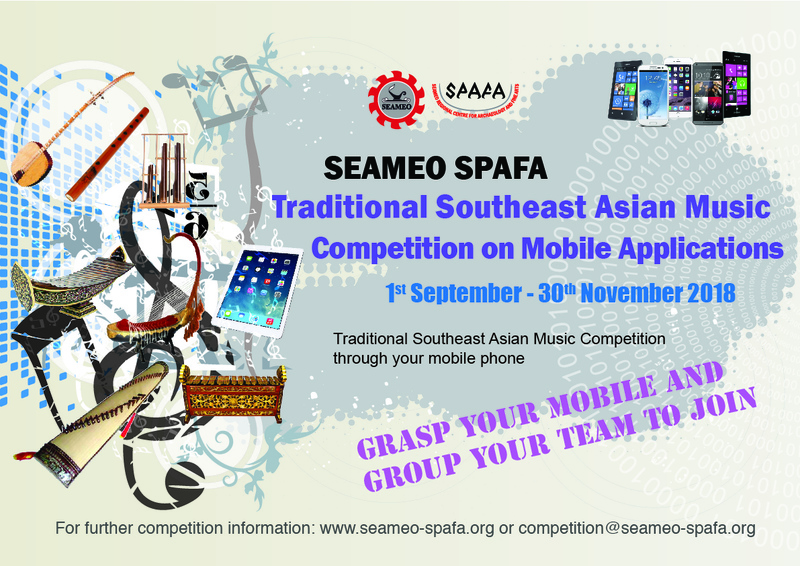 The Southeast Asian Ministers of Education Organization Regional Centre for Archaeology and Fine Arts (SEAMEO SPAFA) would like to announce the results of SEAMEO SPAFA’s Traditional Southeast Asian Music Competition on Mobile Application that took place on 1st September – 30th November 2018. The competition was the first of its kind. 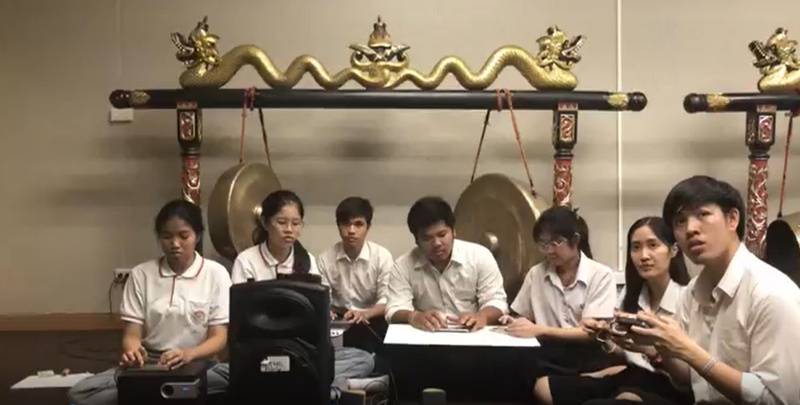 It challenged participants to discover music applications on mobile devices that can play traditional Southeast Asian music in groups. 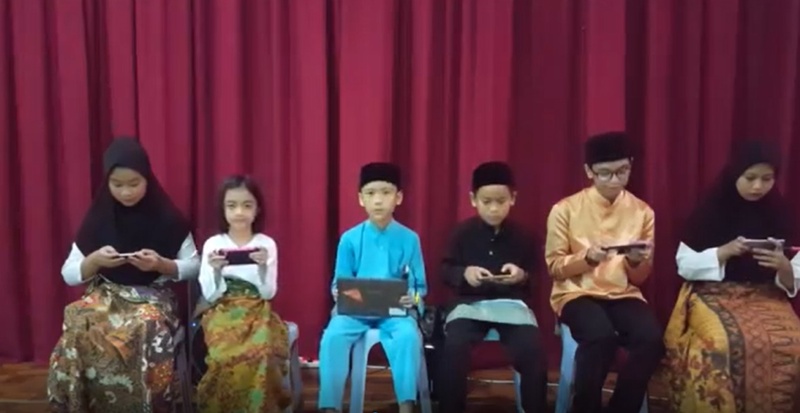 A total of 68 participants from five countries of Southeast Asia took up the challenge where they had to play one traditional local song and one traditional song of another Southeast Asian country using the music applications on their mobile devices. The winners of the competition were determined by a judging committee, who assessed the submissions using the guidelines of the competition (Click here to view judging criteria) as a basis for scoring. 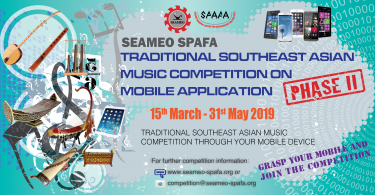 Congratulations to all awardees and thanks to everyone who participated in the ‘Traditional Southeast Asian Music Competition on Mobile Applications’! 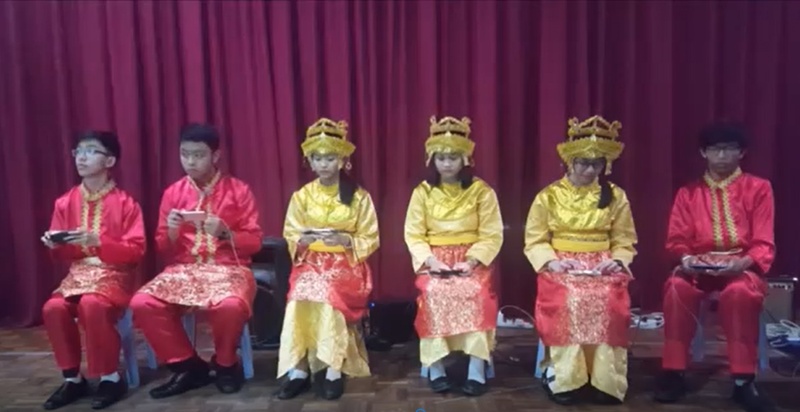 (a) View video of SJS Children Ensemble performing traditional music on mobile application, here. (b) Description of the traditional songs played, mobile applications used and ensemble member details, here. 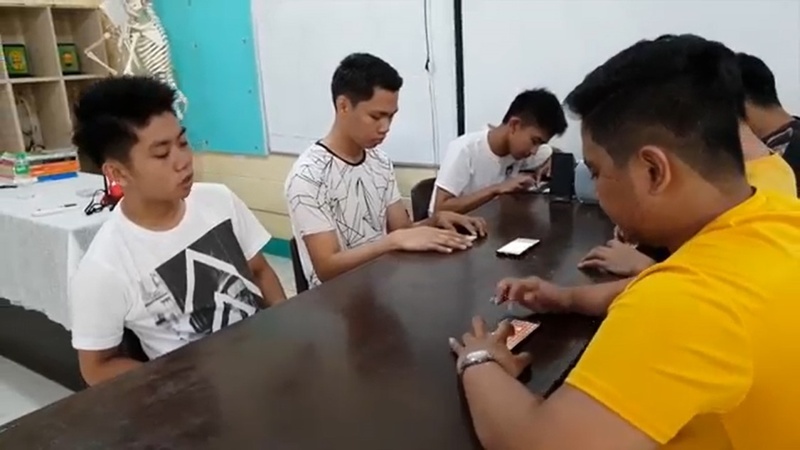 (a) View video of Kalayaan Heights performing traditional music on mobile application, here. 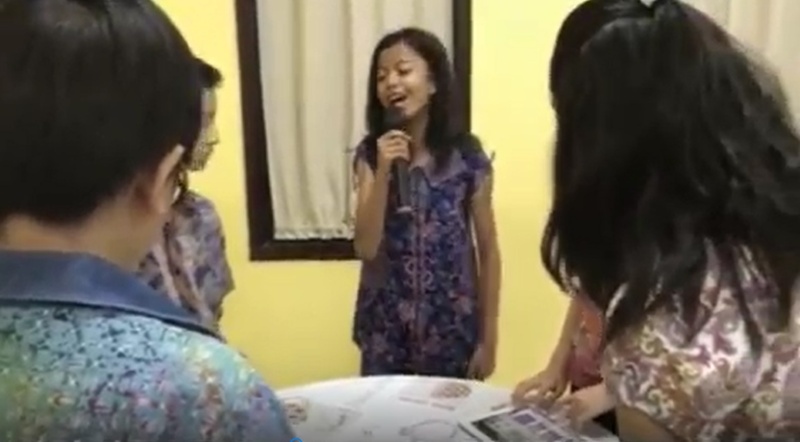 (a) View video of Elyon Christian School Surabaya, Indonesia performing traditional music on mobile application, here. performing traditional music on mobile application, here. 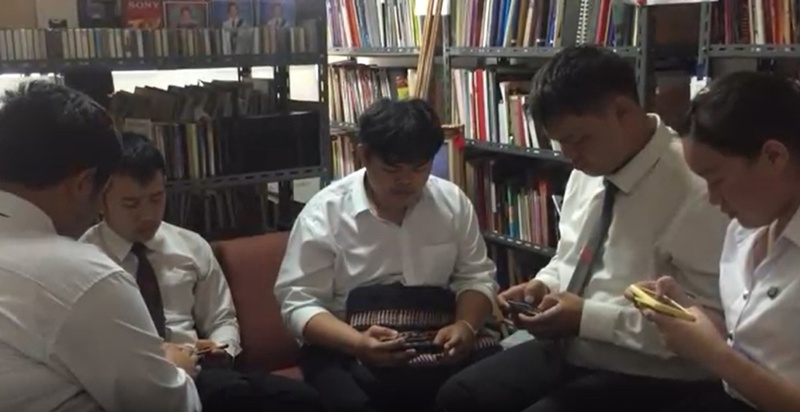 performing traditional music on mobile application, 1. here and 2. here. *The decision made by the judging committee is final. ** In certain ensemble categories, only one winner was determined based on judges’ scores and submissions received. *** To view prizes, click here.